1776 has been extremely busy. Just Monday we reported that the Washington, DC incubator, coworking space, and starutp hub had partnered with General Assembly to bring their programming to the Nation’s Capital. 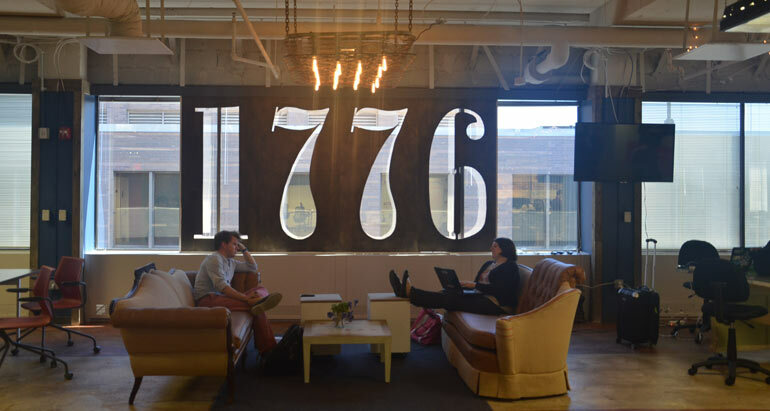 1776 has big plans to help startups and entrepreneurs everywhere, and they continue to rollout new initiatives. One such initiative is the Global Startup Federation, a group of like-minded facilities across the globe that would extend membership benefits to each other’s members. Now if a 1776 member startup is in a city with a federation member, they can go use that space to work without paying additional fees. On Friday 1776 announced the first members of the federation. They plan on bringing more and more similar spaces into the federation over the next year. You can find out more about 1776 here.